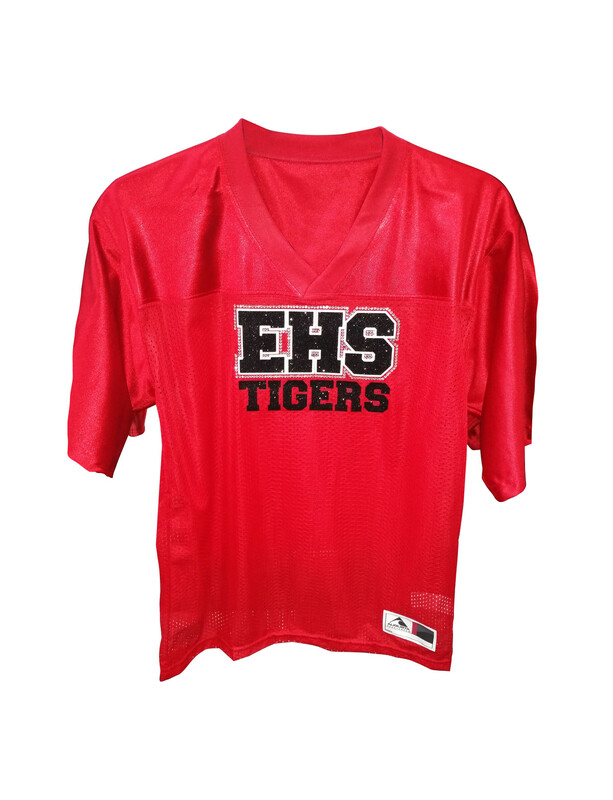 Embroidery & More can create custom uniforms for virtually any team sport such as baseball, football and basketball. 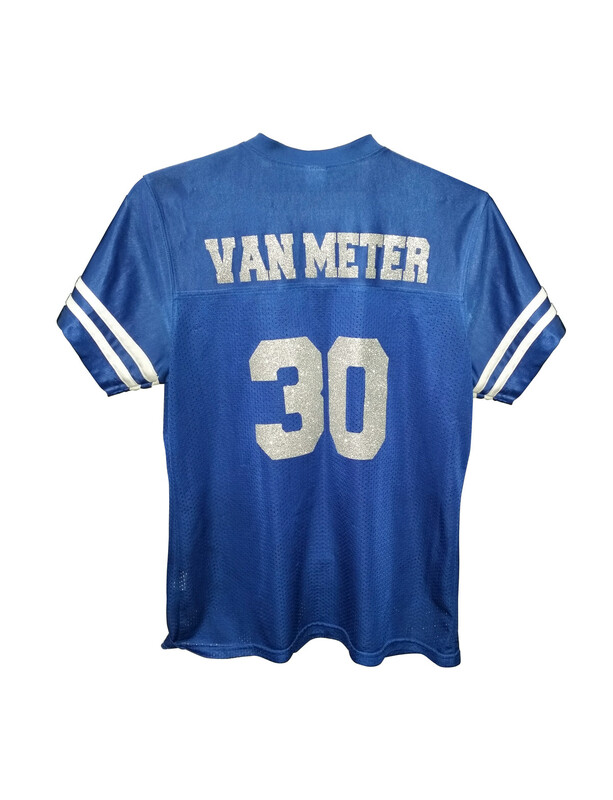 Whether you need jerseys for your high school or college team, or a recreational league, we can help. We can use your existing design or create a custom graphic for you. 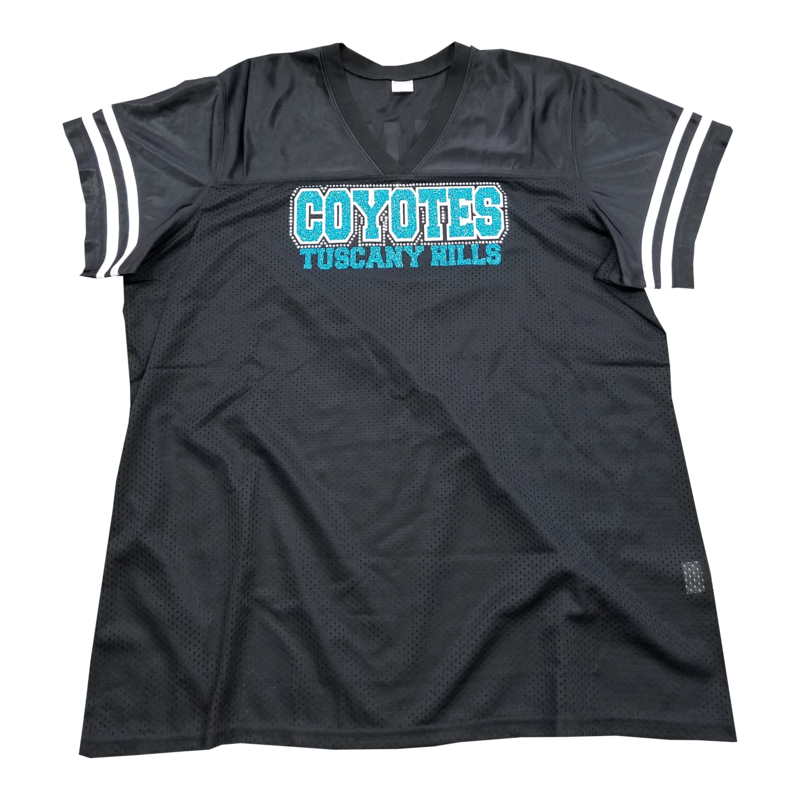 We can design for uniforms or jerseys using appliques or embroidery for logos, numbers and names. 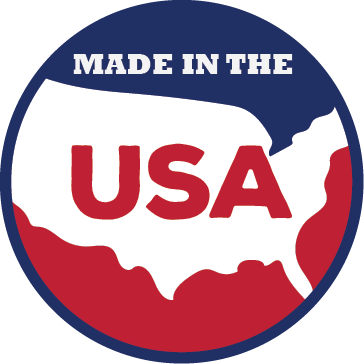 We can even create additional, custom patches for your uniforms too! Call today and let us know what type of uniforms you need for your team or organization or visit our shop to view our extensive catalogs of different styles of uniforms and jerseys. Whether you need a small number of uniforms or jerseys for an entire league Embroidery & More can design and create your custom uniforms.